Destiny 2 has a range of live events, from the weekly Trials of the Nine and Xur appearances to big seasonal festivals. Between the two are Iron Banner and the Faction Rally, which each happen for one week per month. The first Destiny 2 Faction Rally of 2018 is now live on PC – here is what you need to know. Spoiler warning: don’t read on if you haven’t finished the campaign. You’ll need to do this first to get in on the faction rivalry. 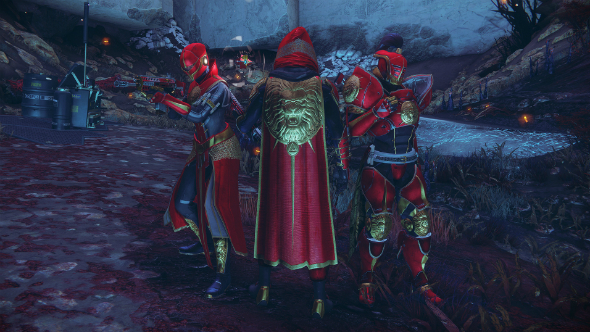 Win glory for your faction with our Destiny 2 raid guide. 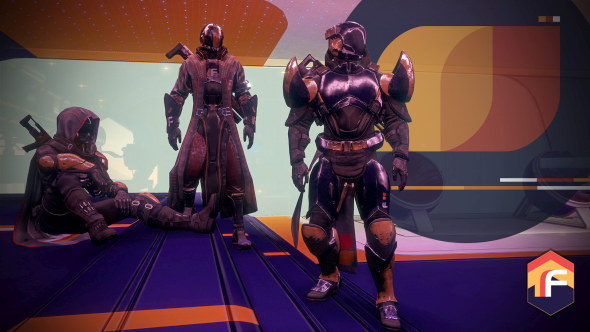 If you’ve finished the campaign and gained access to the new Tower, you may have noticed three NPCs who haven’t had much to offer you yet. These are ambassadors for humanity’s many factions, each representing a different vision for the future of our species in these trying times. 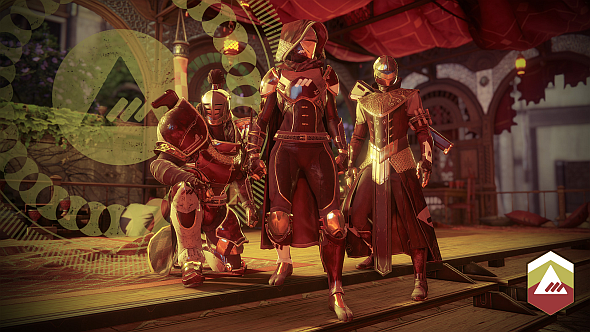 If you’ve completed the campaign and reached level 20, you’ll be given a new Milestone introducing you to these factions at the start of the Faction Rally week. Take the chance to listen to their pitches and preview their loot, and when you’ve decided which is right for you, you can ‘pledge’ your support to them. You can’t change pledges during a rally, but can pledge to someone else next time, and different characters on the same account can support different factions. You know how these work by now: trade them in to your faction’s ambassador for reputation. Twenty tokens will earn you one engram containing faction gear and/or weapons. That said, there is a limit on the loot you can get from each rally: after you open 30 engrams, any more will only grant shaders, rather than armour or weapons. Any tokens you have left in your inventory after each rally will also be reset. 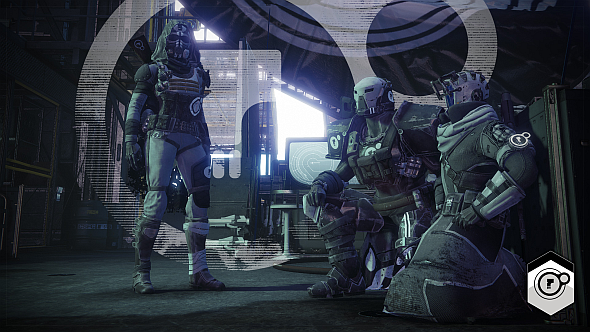 At the end of the week, the faction that earned the most engrams will win the rally. The following week is ‘victory week’, during which time the winning faction will offer another of their weapons for sale. If you pledged to that faction during the rally, you’ll be able to buy it for just 1,000 Glimmer. 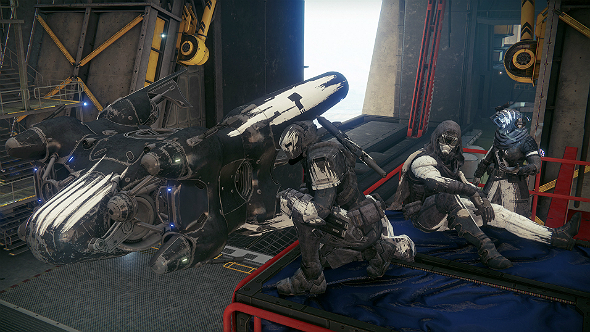 If you pledged to a rival faction – or none at all – you can still buy it, but it will cost you 50,000 Glimmer. Affectionately known as the ‘space goths’, Dead Orbit are ruthless pragmatists who believe humanity should cut its losses and forge a new future for themselves among the stars. This involves abandoning the Traveler, and indeed Earth (I wonder whether they reckon the Traveler’s reawakening has proven them wrong). Critics call them nihilists, cynics, or even cowards, while defenders make the reasonable point that their colour scheme is pretty metal. 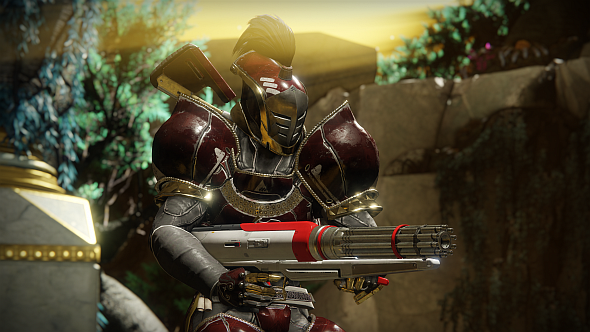 They also had some of the best guns in Destiny 1, but that’s not been true so far in the sequel. 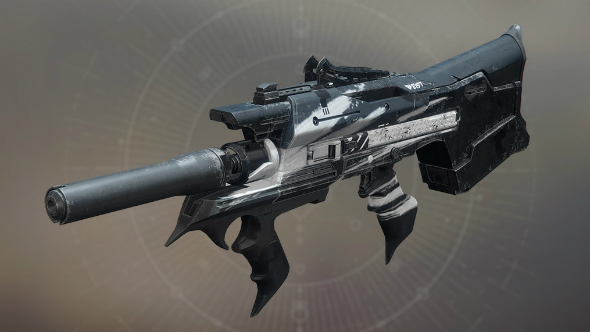 Ironically for a bunch of misfits and edgelords, Dead Orbit are probably Destiny’s most popular faction, and they won the first faction rally on console last month. Their gear is a reskin of the EDZ’s rugged Wildwood set. Their representative is Arach Jalaal, who can be found in the Tower Hangar beneath a silly camouflaged net. The coolest club with the coolest club house, the FWC are a secretive faction with an agenda that’s probably deceptive in its simplicity: they see chaos and conflict as constant states to be embraced, rather than transient processes to be survived (and certainly not avoided). Destiny 1’s lore suggests that the most closely-guarded of their many secrets is a machine that grants visions of the future, and which forced the Cult’s founders to confront the truth that humanity would never again know peace. 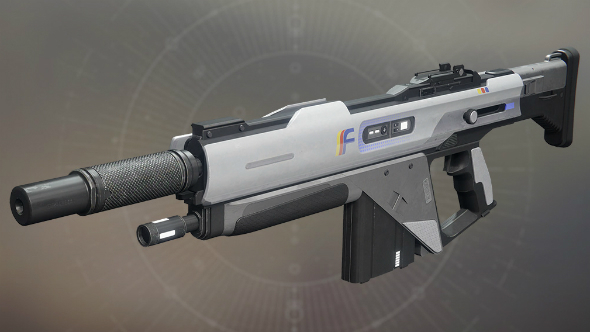 The FWC’s representative is Lakshmi-2, an Exo voiced by The Expanse’s Shohreh Aghdashloo. 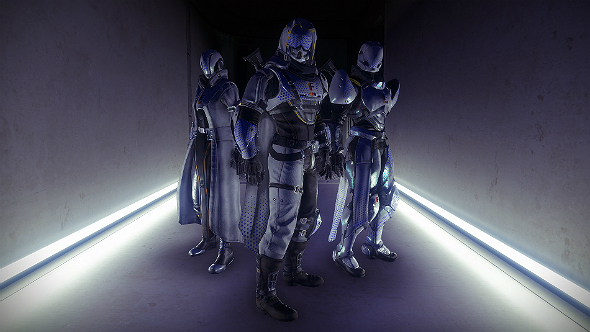 You can find her in the FWC’s lovely headquarters in the Tower Hangar – look for the massive blue banners. 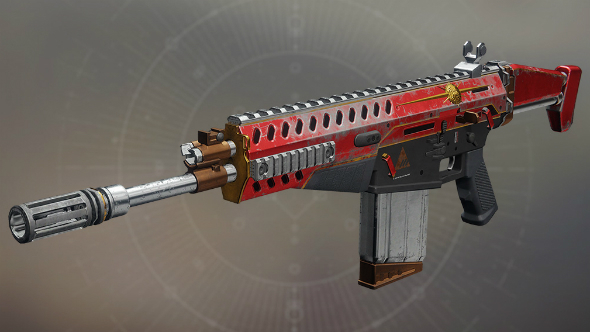 Invoking Plato’s ideas of philosopher-kings and boasting a gloriously regal armour set, New Monarchy are iron-fisted oligarchs who seek to re-establish humanity’s Golden Age by uniting the City under their own rule. They object to the fragmented, squabbling governance of The Consensus, to the FWC’s secrecy, and especially to Dead Orbit’s defeatism. As with Plato, there’s a strong hint of authoritarianism about them, but they’d probably argue that dictatorship is fine as long as it’s benevolent. Their representative is Executor Hideo, who can be found in the far corner of the Bazaar, surrounded by red cushions and tapestries. There’s your quick introduction to Destiny 2’s factions and their rallies. Who are you pledging to? Let us know in the comments.